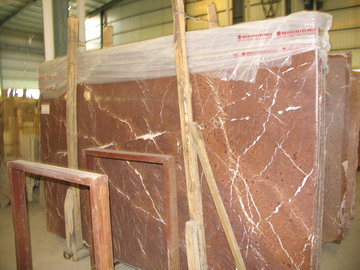 Fine grain white marble with solid quality. 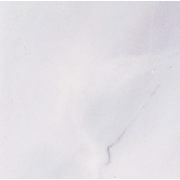 There are a little more slight veins and light grey color comparing with Lotus White Marble. 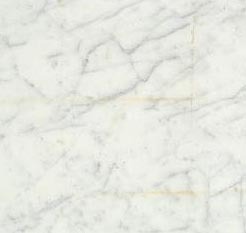 Fine grain white marble with solid quality. 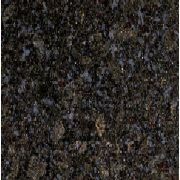 Suitable for Sculpture, Table Tops, Sink Tops and Building Material. Uniform color and stable structure. 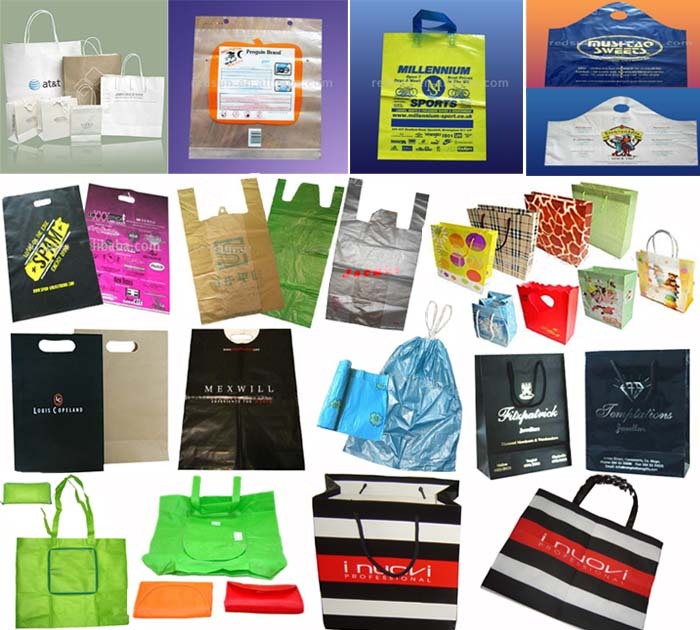 Make it suitable for large scale project. 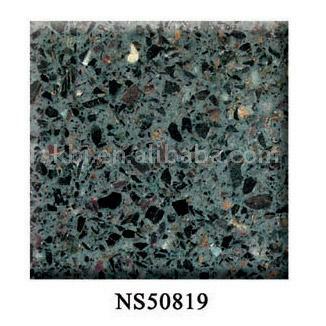 Brilliant and beautiful color suitable for making Table Tops, Monuments and Building Material. 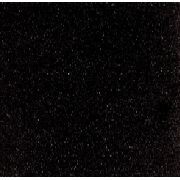 Pure and fine grain black. 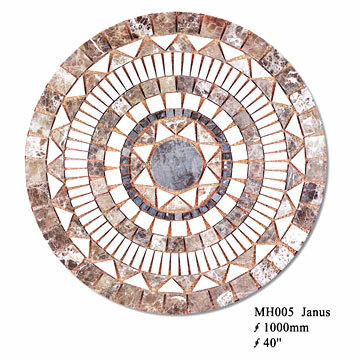 It is suitable for making Table Tops, Monuments and Building Materials.